This package contains an assortment of Ephemera Die Cut Pieces to be used to embellish & accent your photos and layouts. Or why not use them to make cards? 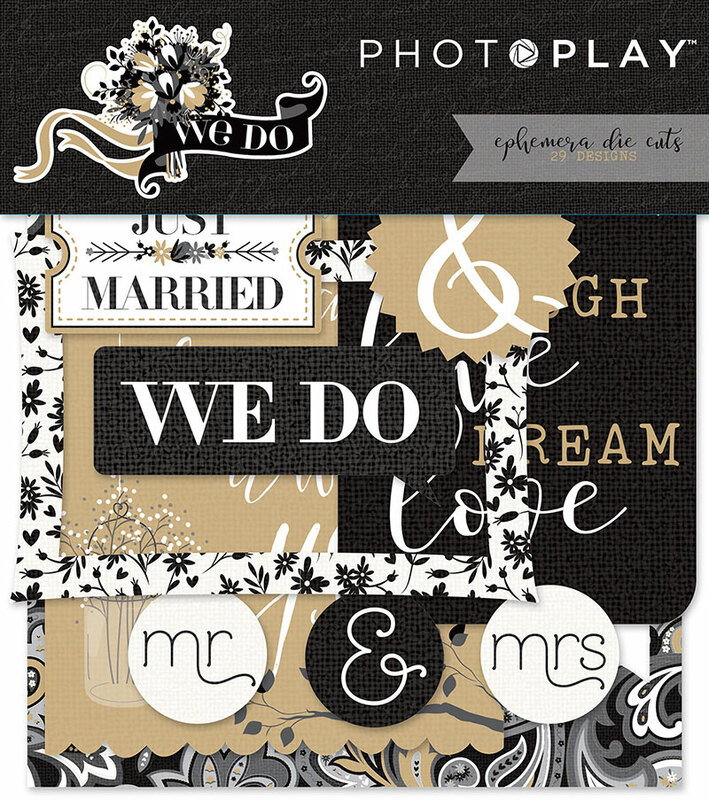 Part of the We Do Collection by PhotoPlay Paper. Look for coordinating Papers. Great Summer Wedding Collection.